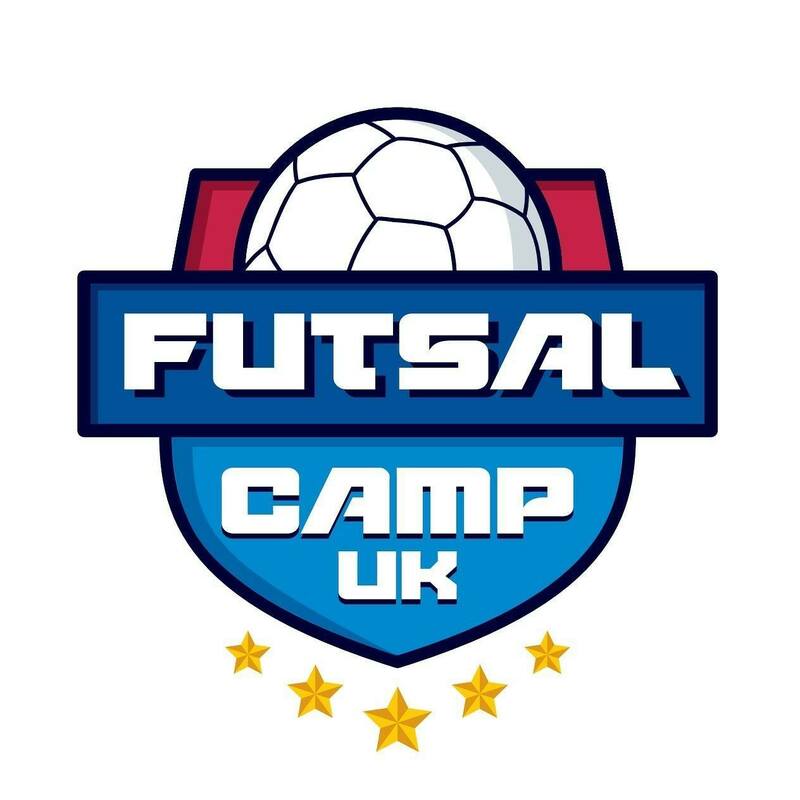 Here at Futsal Camp UK we can turn your Summer into an experience like no other where you will meet new friends, visit cool places and play futsal, all the while learning English! Our team have experience running camps in the UK and Europe and will make your Summer here one you will never forget. For two, three or four weeks you will be immersed in an English environment, with a host family and host club, training with a selection of top futsal clubs, and their dedicated coaches. We take all campers on at least two excursions and we always try to take in a Premier League match where possible. With clubs like Man United and Liverpool close by, there is always a Premier experience to be had. Training will be aimed at preparing the campers to play a couple of matches against local opposition. Skills, tactics and strategy will be a big part of the learning as well as English and fun activities during this intensive fortnight! The camp price includes all of your activities, food, transport and kit, as well as the stay with the family or in a residence. The only extras you pay are for your flights to the UK and airport transfer. Learn English. Play Futsal.What can you expect? It will be a full on English experience. You will be part of an English family, spending time each day with your host "brother" or "sister"
We will go on at least two day trips. In the past these have included Premier League matches, city tours and outdoor activities. On top of all training being in English, every day there will be English classes with native teachers and activities to practice speaking. Depending on the length of your stay, you will be put forward to take an exam in the last week of the camp. Only available to campers who stay for 3 weeks or more. Book before 31st December 2018 and get a pair of trainers! Each visit will be customised to meet your needs, if you have any questions or special requests, then email us clicking below, or chat to us on whatsapp or messenger! We speak English, Spanish and a bit of French, Portuguese and German!